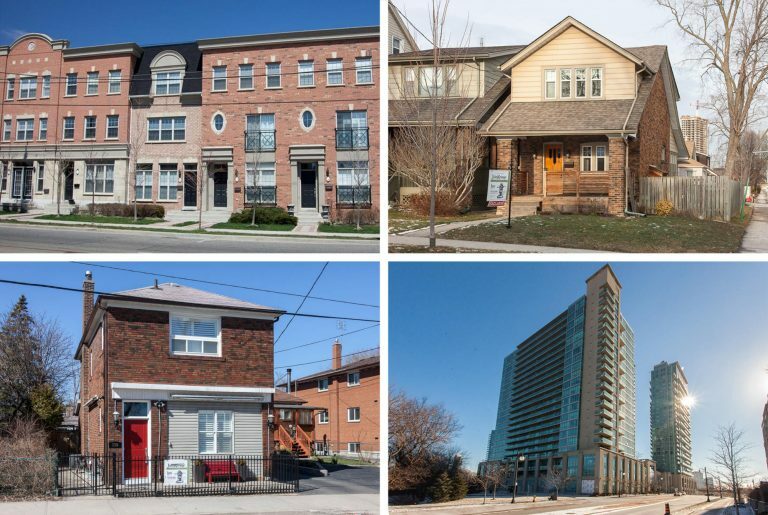 Mimico Real Estate Toronto real estate with personality. Detailed Toronto neighbourhoods guide with recommendations and pictures. 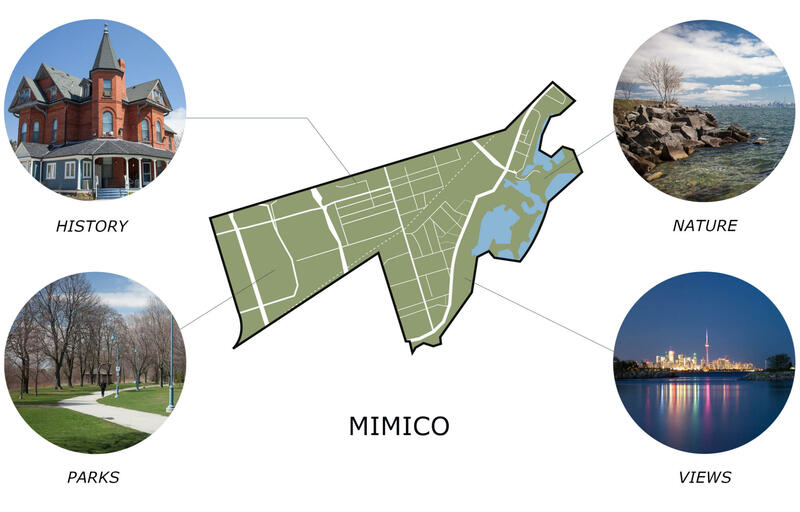 Curious about what your Mimico home may be worth? Here is an easy way to find out!